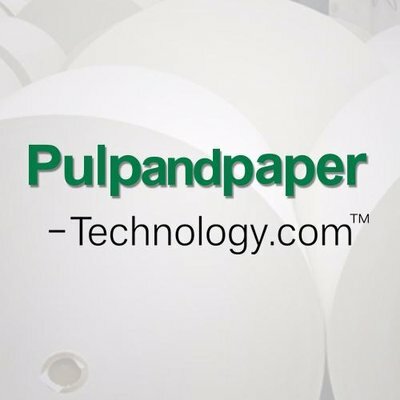 Pulpandpaper-technology.com brings you customisable promotion tools and helps you to reach your prospective customers at a fraction of the cost compared to the traditional media channels. Pulp and paper industry products enable its clients to configure diverse products based on need analysis and delivery requirements. 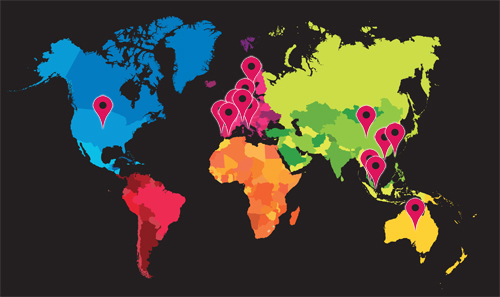 Products manufacturers can grow their presence across geographies by successfully identifying and converting leads into customers across newer channels. Placing your pulp and paper machinery products on this platform gains a unified view of your customer experience and leverage superlative experiences for brand promotion with consistent, seamless, Omni-channel experience orchestration. The website offers various kinds of news, articles, newsletters, supplier profiles, research analysis etc. relating to the Pulp & Paper Technology.